30 DAYS QUESTIONS: #10 WHAT IS/ARE YOUR ON TO GO LIPSTICK OR LIP GLOSS? In daily basis, 98 % I'll go with very natural and fresh looking makeup so my on to go lip products are very basic. 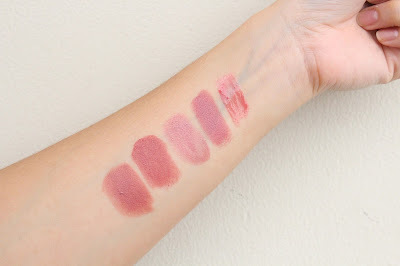 I have 5 go to lip products - these are the products that I reach out the most. 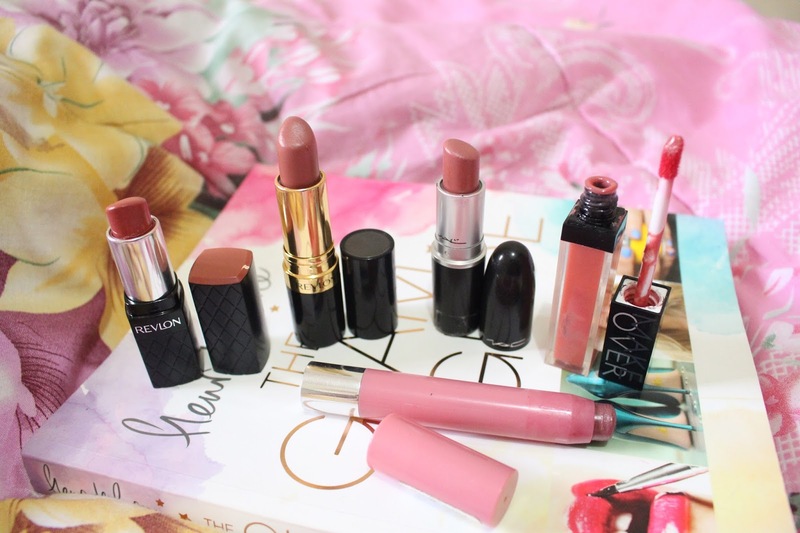 Most of these products are from Revlon because I love with their lipstick formula - it's creamy, buttery, and super moisturising even their matte lipstick.